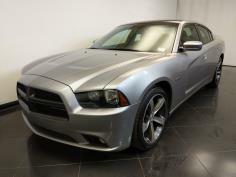 Shop our Indianapolis Dealership's selection of used vehicles and get approved for financing. 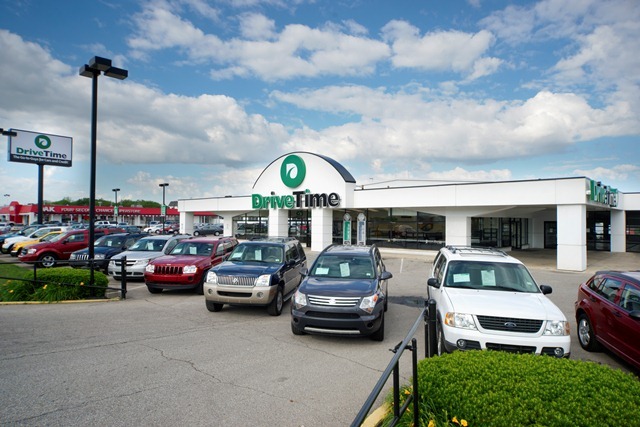 Visit our Shadeland Ave DriveTime location today, conveniently located in Indianapolis, IN. 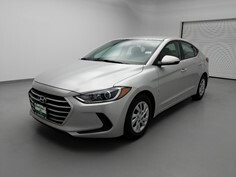 Your used car shopping experience will be different from other Indianapolis Dealerships, where the selection may be limited by pushy salesman using typical car sales tactics. 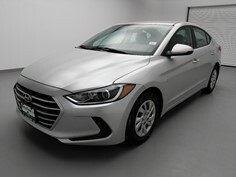 DriveTime Indianapolis offers a no-hassle and no-pressure used car dealership environment, where you can start by either getting approved for an auto loan, or shop a variety of used cars, used truck, used SUVs, and used vans. 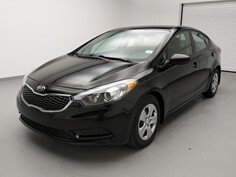 Your Indianapolis DriveTime used car dealership works with all credit types and down payments. 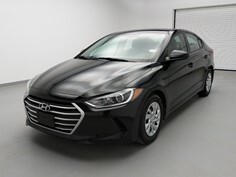 Now people with less than perfect credit can avoid the hassle of only shopping at buy here pay here car lots in Indianapolis. Schedule a visit or drive by your Indianapolis DriveTime dealership to shop used cars near you today! DriveTime Shadeland is located on Shadeland Avenue, just north of 10th Street. Here at DriveTime, we make every experience about the customer. 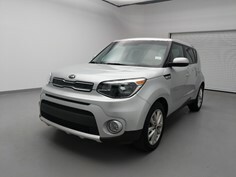 We call it an experience because that's what buying a car should feel like. Instead of spending hours filling out paperwork and trying to negotiate, shouldn't you be able to enjoy buying a car? We take the hard work out of the process. With DriveTime Shadeland, you can expect great customer service from the moment you walk in the door. The Shadeland staff is committed to helping you find the right car for you. Say goodbye to the old-fashioned dealership games – DriveTime Shadeland is on your team. Come on down and visit us; we proudly serve Indianapolis and the surrounding communities of Anderson, Columbus, Muncie, and New Castle. Located on Shadeland Ave, one mile south of I-70 and one mile north of East Washington St.